*Please note ages for each ticket price. 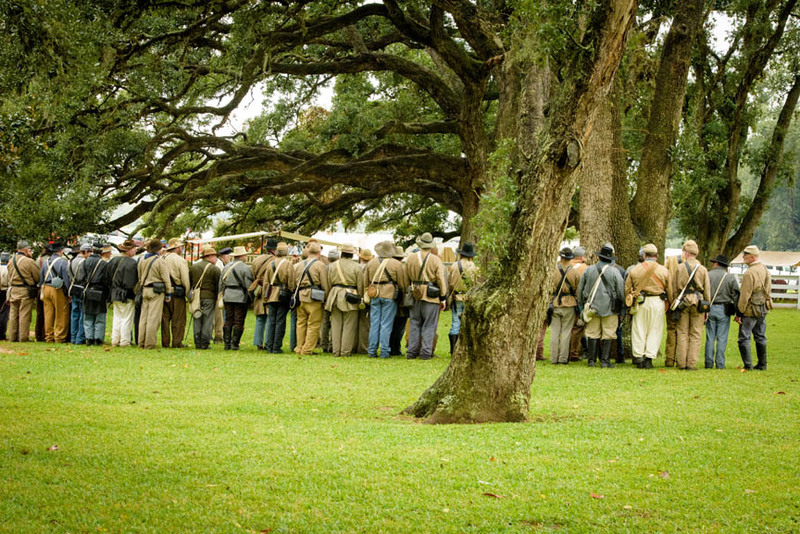 Step back in time at Liendo Plantation for an up close and personal look at life during the period of the American Civil War. Held annually the weekend BEFORE Thanksgiving, Civil War Weekend provides an opportunity for immersion in 19th century American life. See the Civilians of the day demonstrating their lifestyles and life skills or participate in one of many hands on activities. Military life at Civil War Weekend is an interactive experience. The Union, Confederate and Winter Camps are open and available for visits. Reenactors can be seen throughout the grounds of Liendo all day long, many with fascinating stories to tell! Battles take place at 2 pm on both Saturday and Sunday, with a presentation this year of historic battles from Grant’s Overland Campaign. You don’t want to miss this! 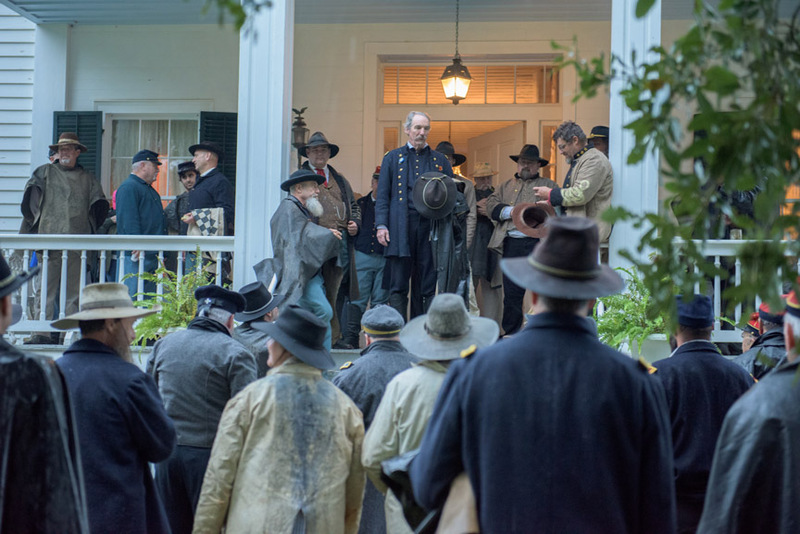 With all of the opportunities to experience authentic 19th century life, Civil War Weekend also includes some of the modern amenities for your enjoyment. A busy food court awaits, featuring many of your favorite festival foods, along with some truly unique food and beverage selections. Both modern and historic vendors are on site for souvenirs, crafts, clothing and more! Civil War Weekend at Liendo has become a living history favorite, for reenactors and spectators alike. We are proud to open our gates once again, in the tradition of hospitality that Liendo was built on, for the 20th Annual Civil War Weekend! Visit our Contact Page for any questions or to find a map to Liendo Plantation. 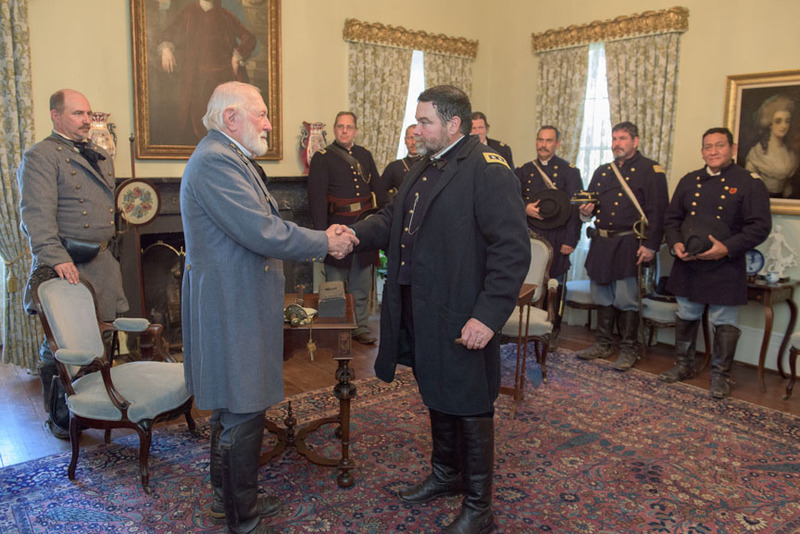 See the Civil War Weekend Facebook page for the most up to date scheduling, sponsor and exhibit information! We recommend Best Western Plus for people coming to the event and looking for a place to stay! Become a Vendor, Exhibitor, Sutler or Demonstrator.